The SentrySafe T6-3L1 is built to protect your business assets from theft. 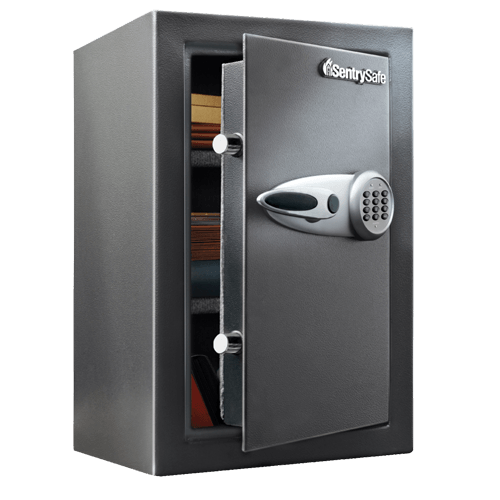 Solid steel construction, an anti-drill door, and four live-locking bolts offer the security you need. The T6-3L1 is also equipped with an interior LED light to offer convenient access to your valuables.